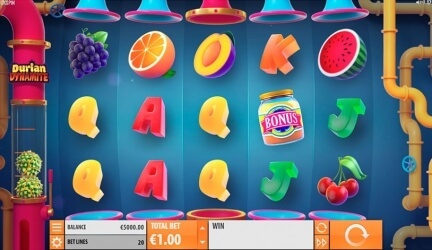 Quickspin doesn’t have a huge slot catalogue as it’s a new slot provider. However, they release a new slot now every month so you can expect at least 12 slots this year. We have all the new Quickspin slots, and you can play them now for free, right on our site. 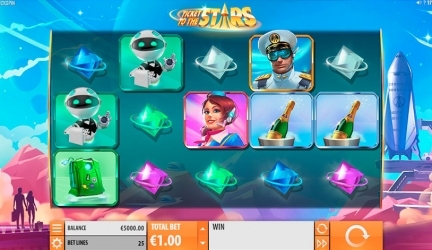 Test them all and decide which Quickspin slots you would like to play for real money. The good thing is that you can wager with Quickspin slots, so it’s a good idea to get one of those first deposit bonuses we provide you. 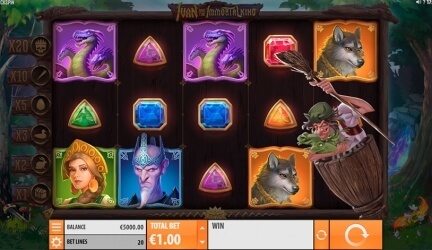 Quickspin is known for their top quality slots, they develop beautiful slots with different themes an inject some original ideas in their slots. 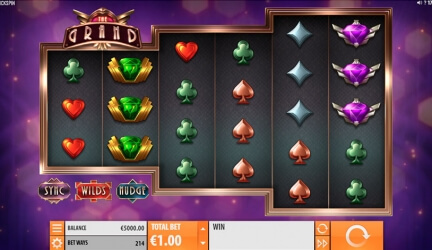 This is one of those slot providers you fell in love with and continue to play it every time you deposit at the online casino. I like to play Quickspin slots, even though you can’t win super huge on it, it still feels like you can get bonuses frequently. My favourite Quickspin slots so far Ivan and The Immortal King and Sakura.